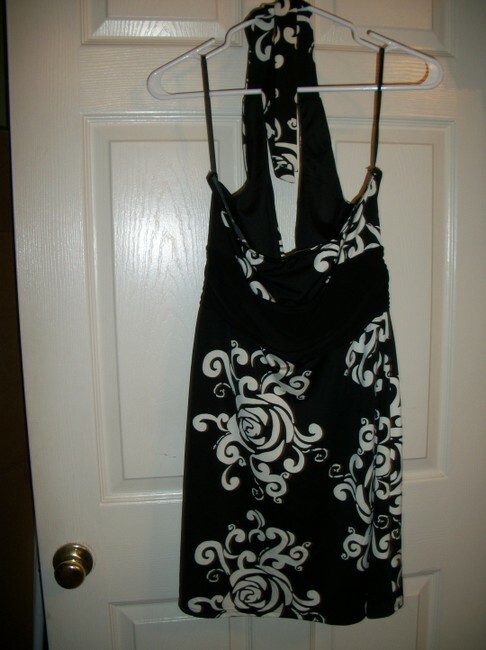 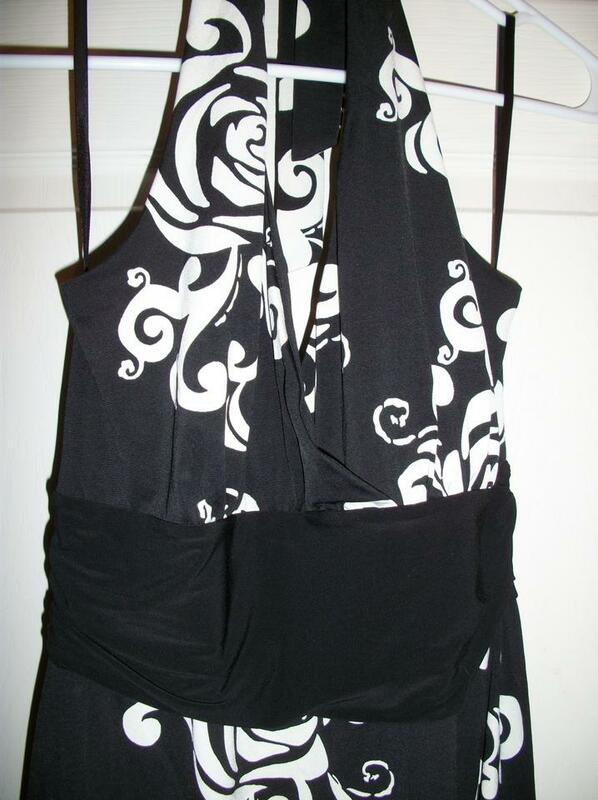 Wonderful White House and Black Market stretchy halter top dress. Ties around back of the neck. 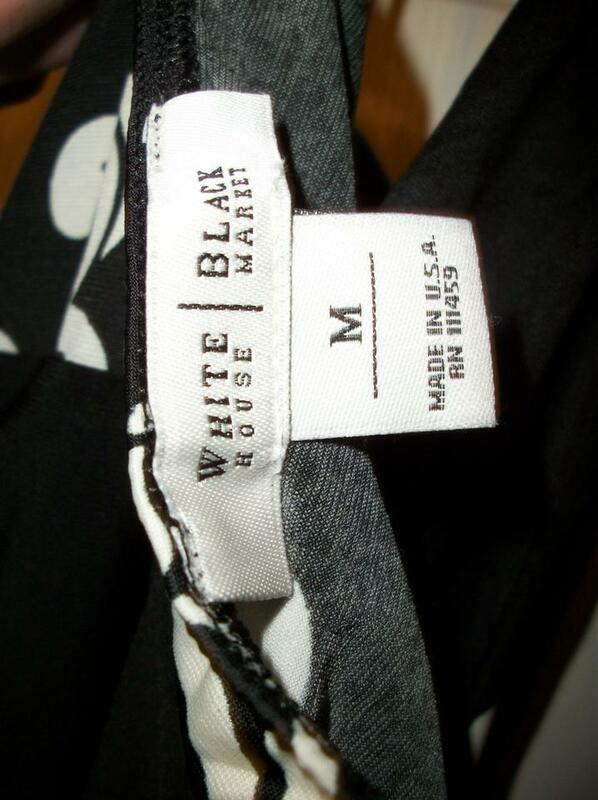 Great black gather around the waist.